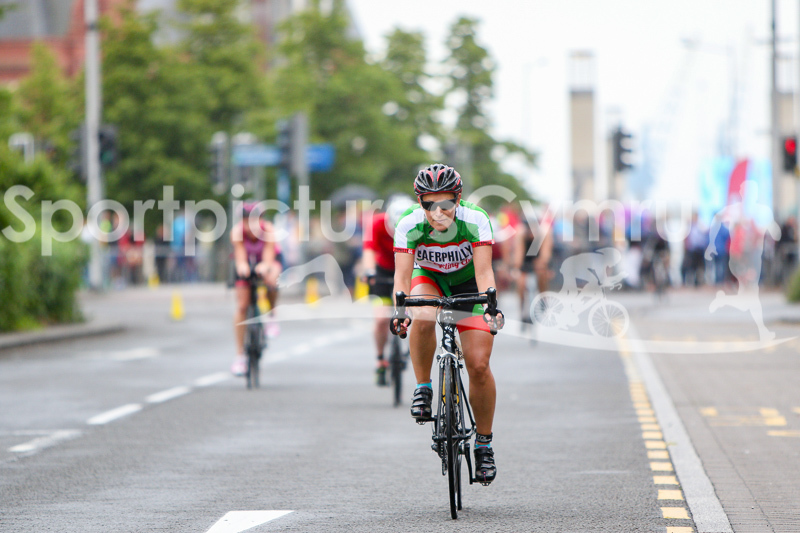 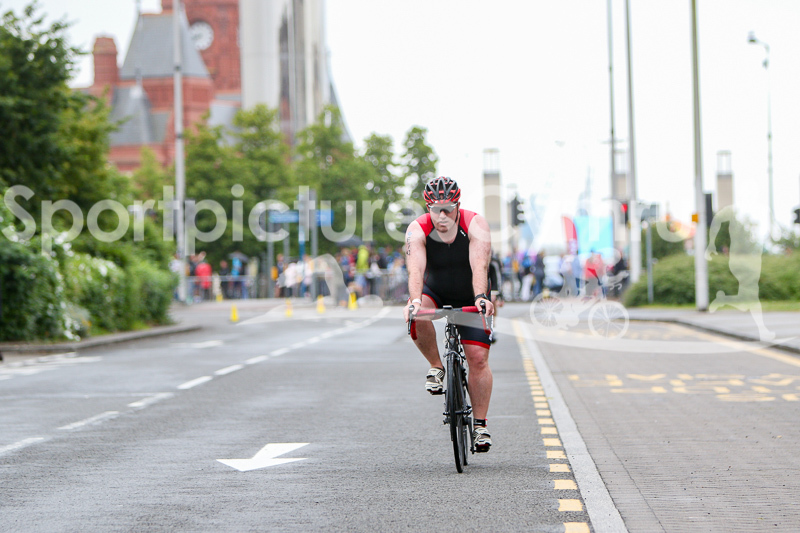 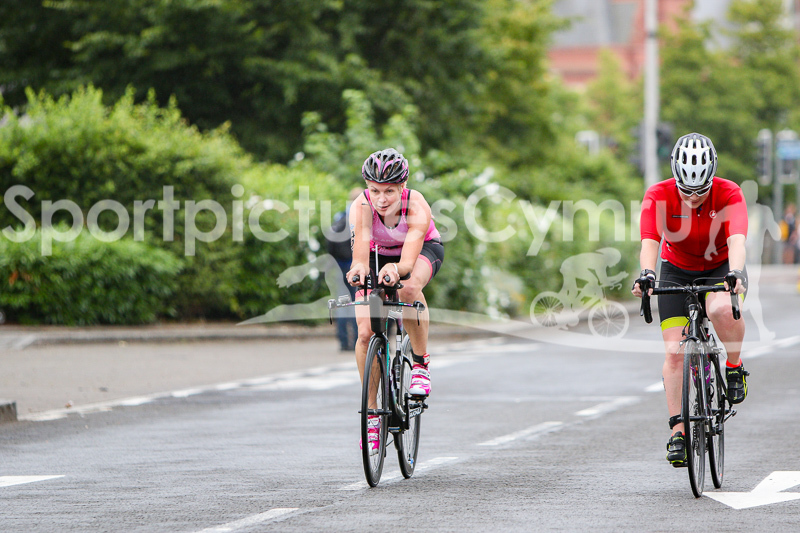 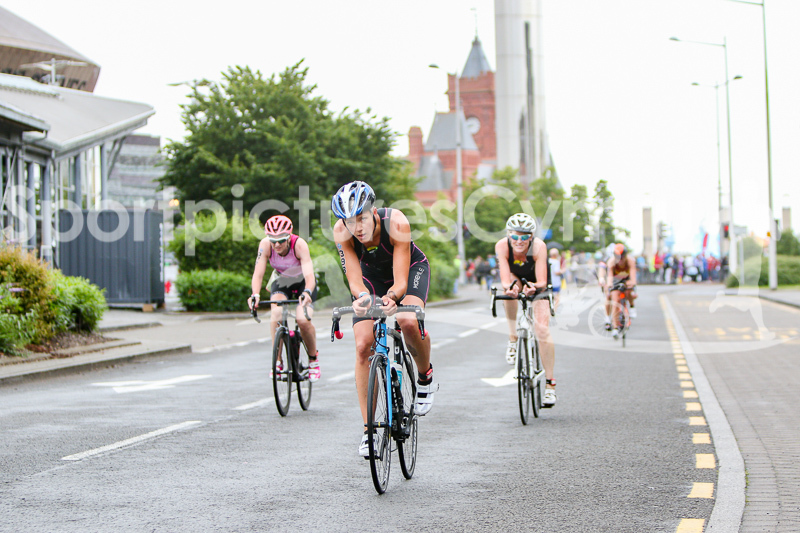 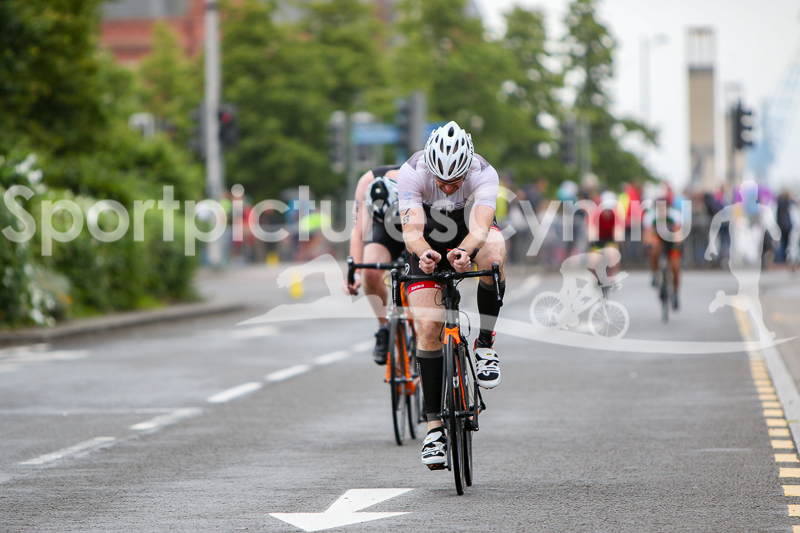 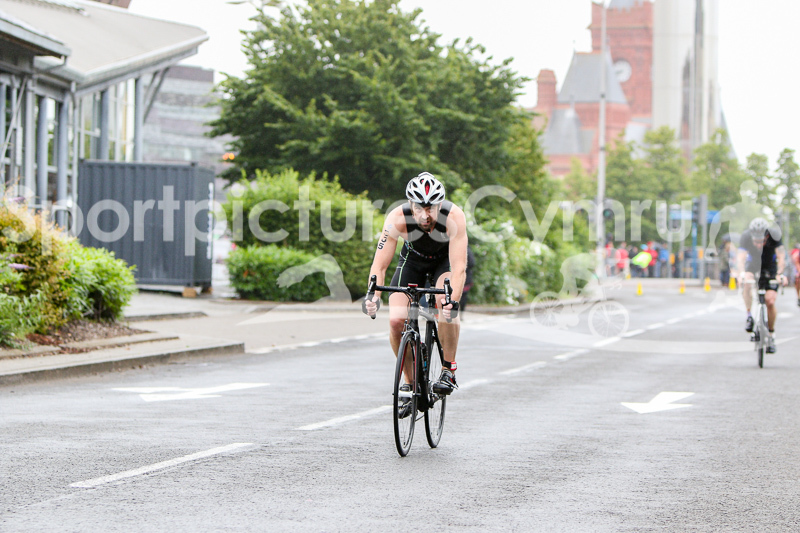 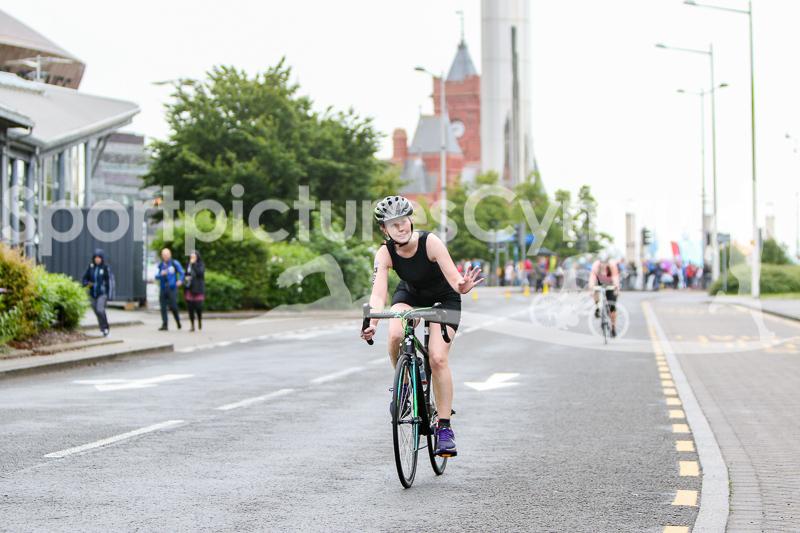 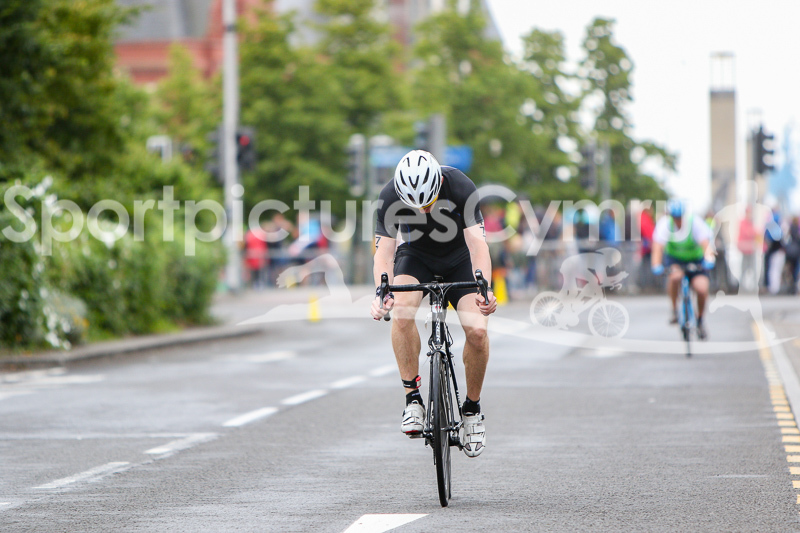 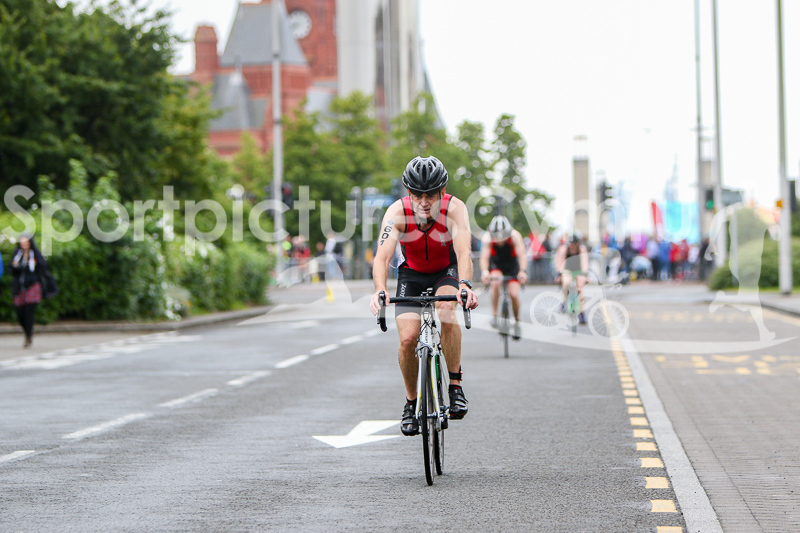 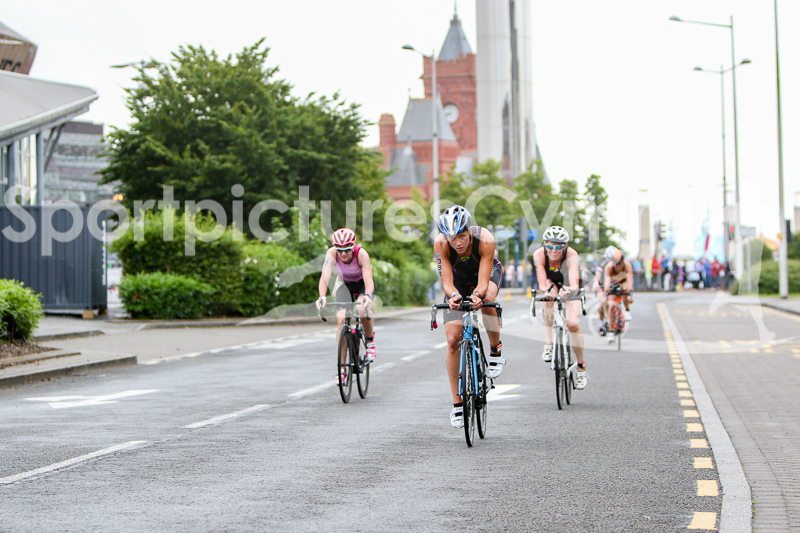 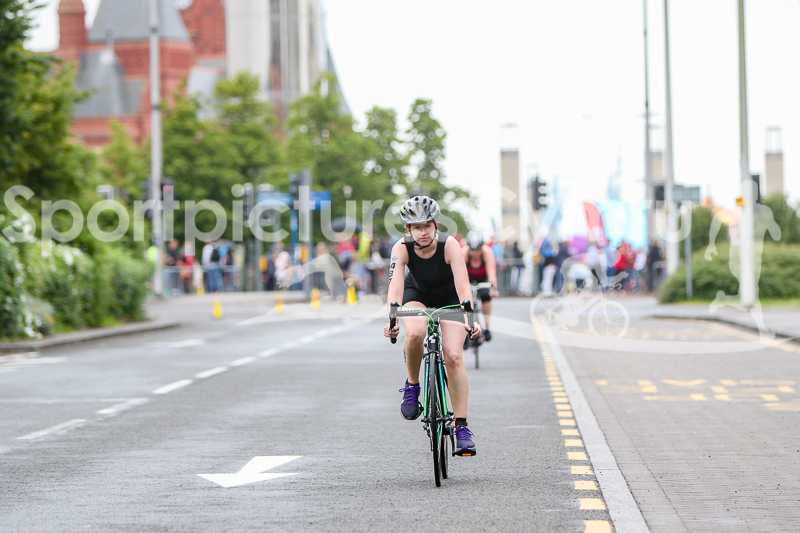 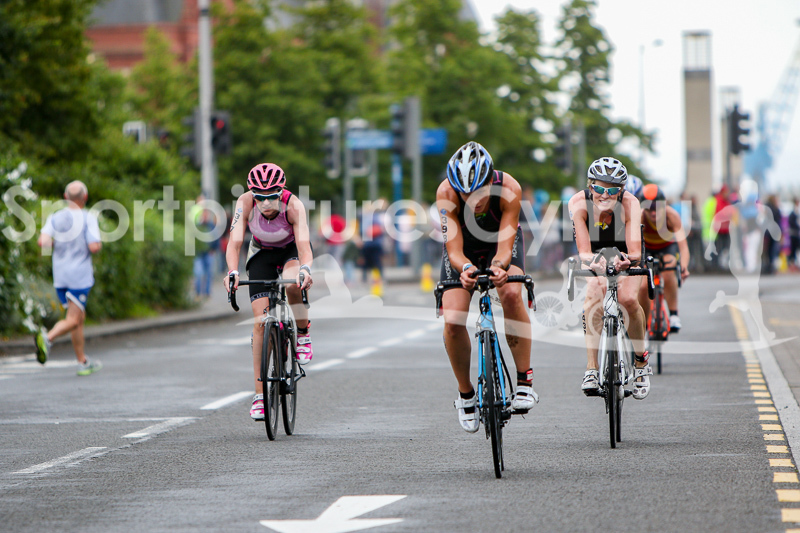 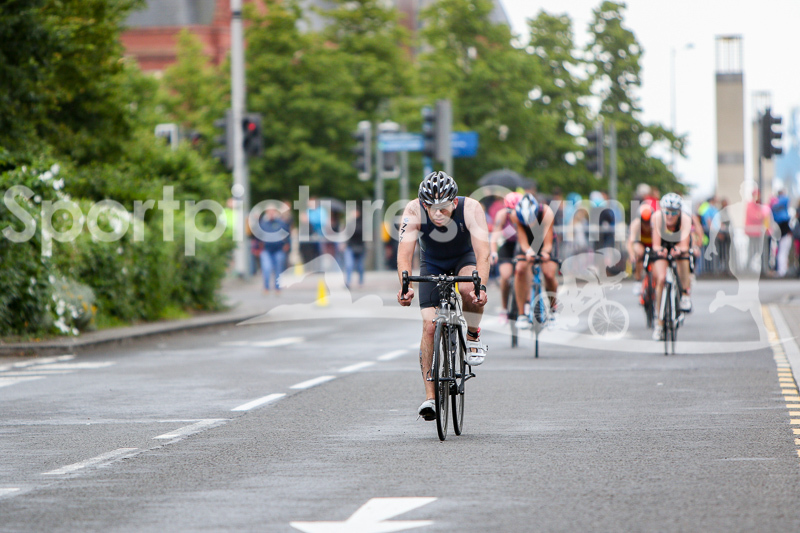 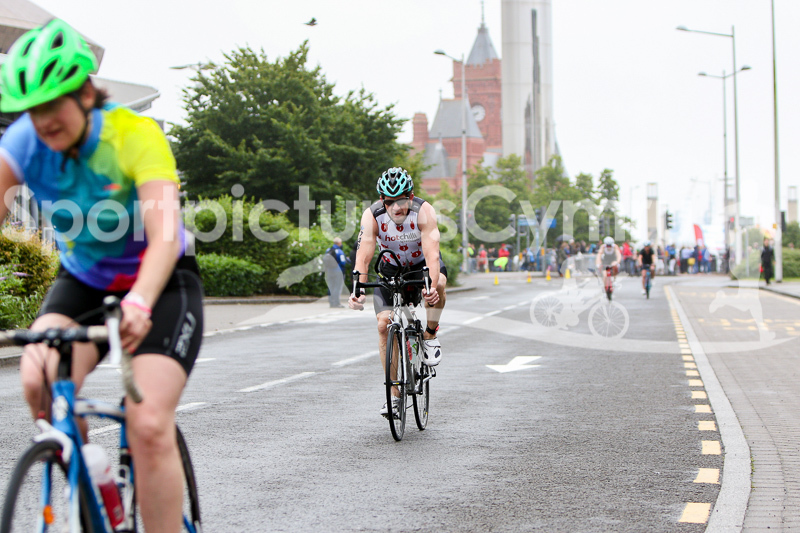 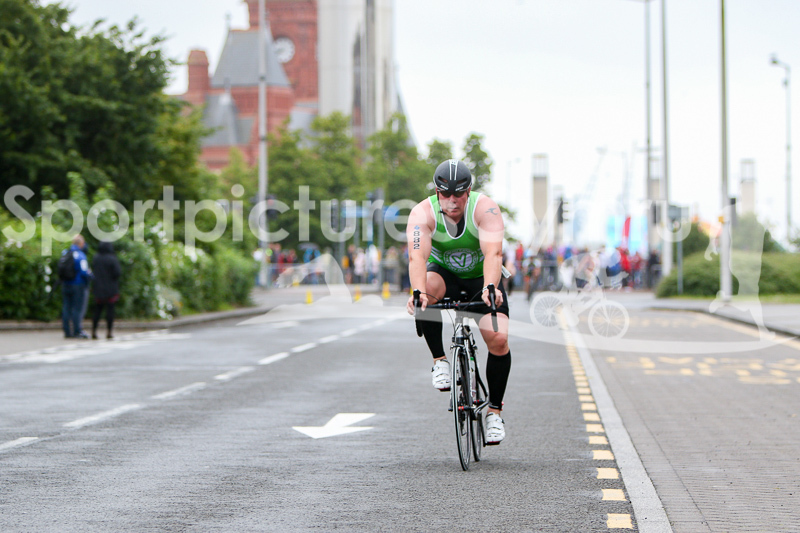 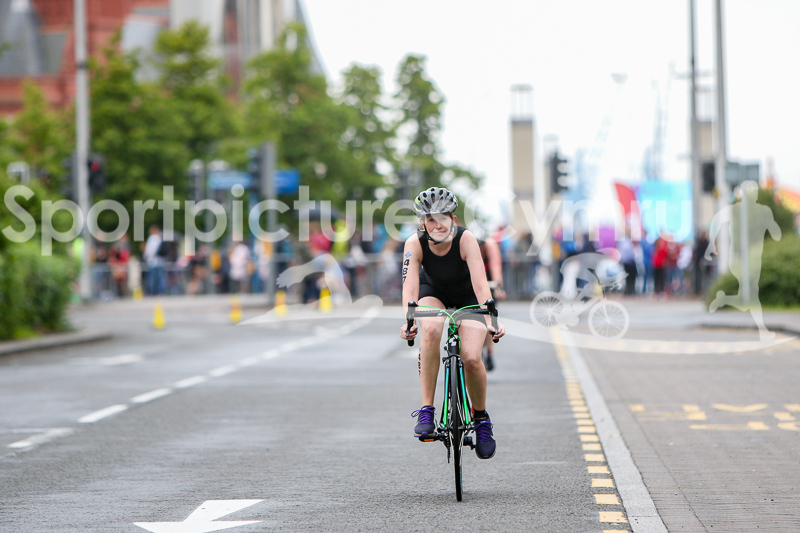 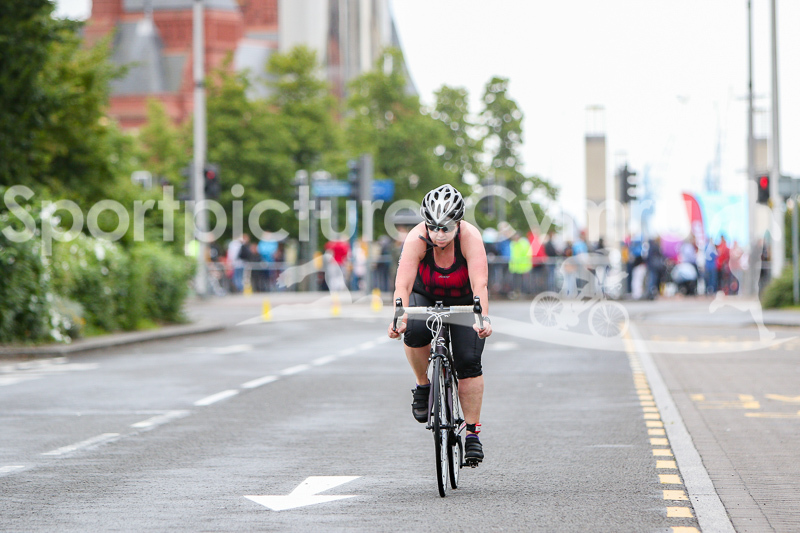 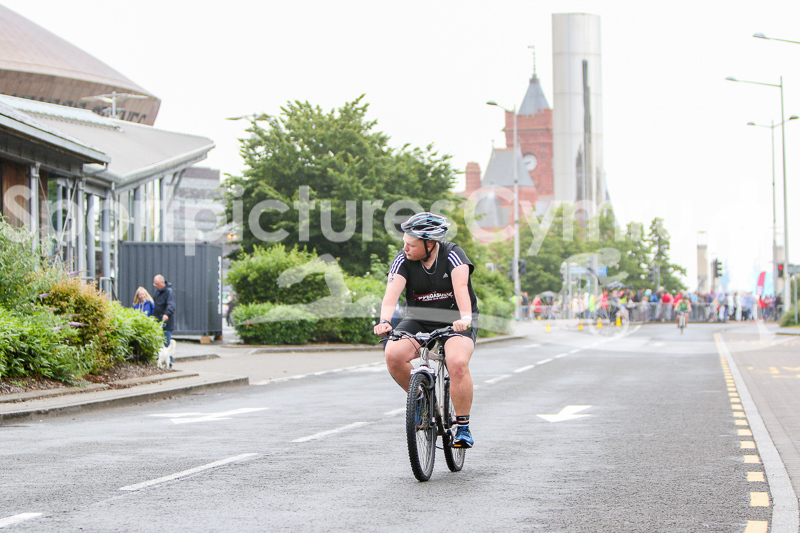 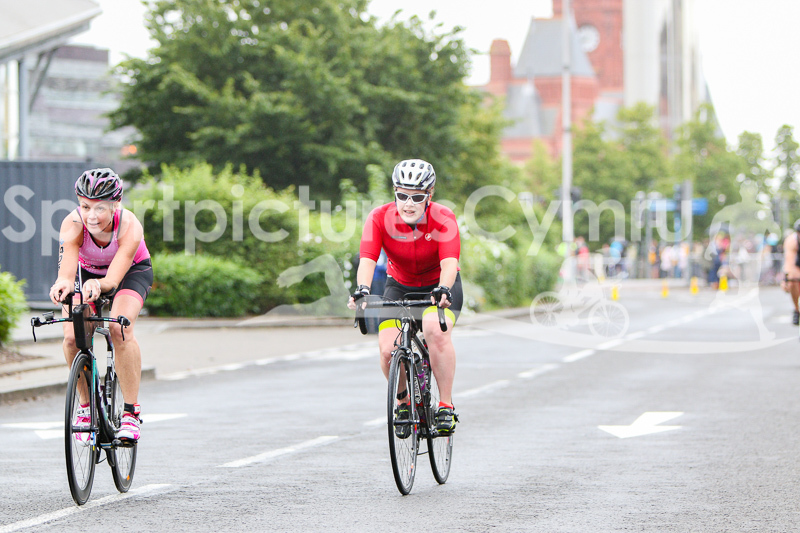 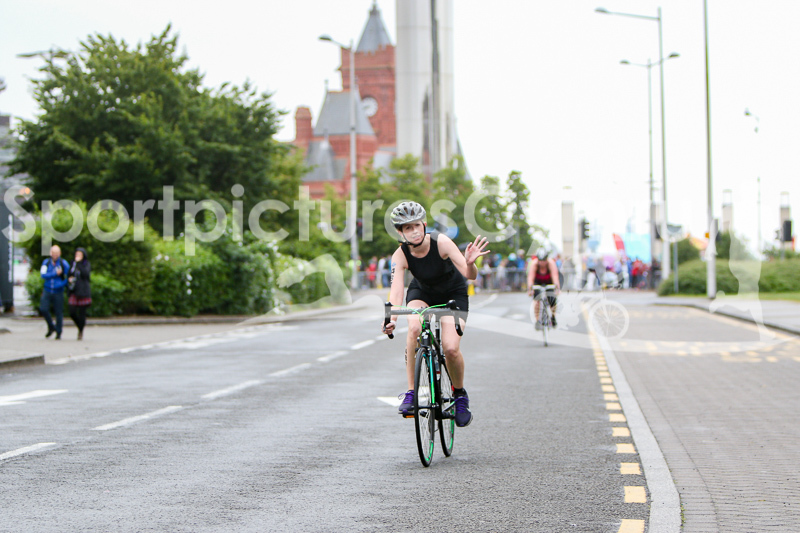 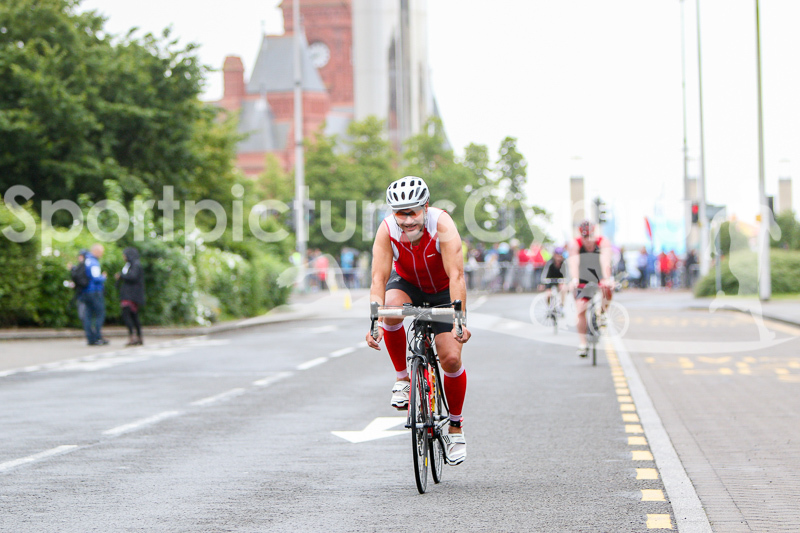 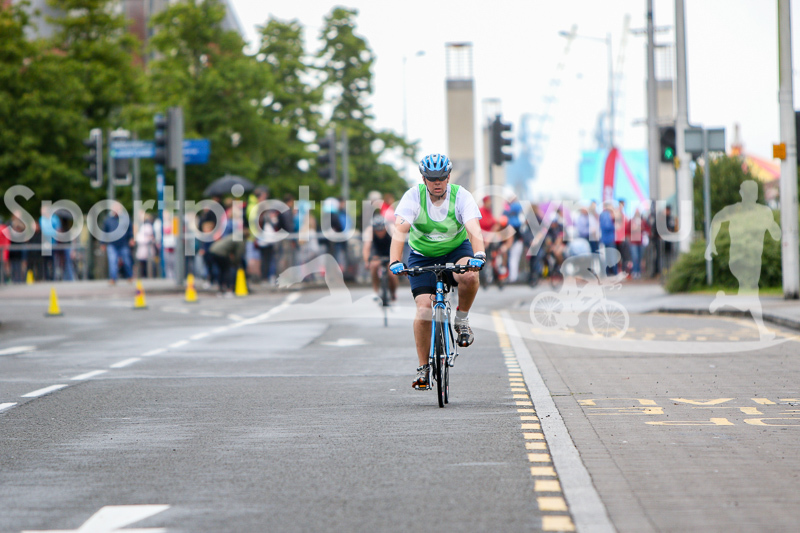 Welcome to the Cardiff Triathlon cycle leg gallery page. 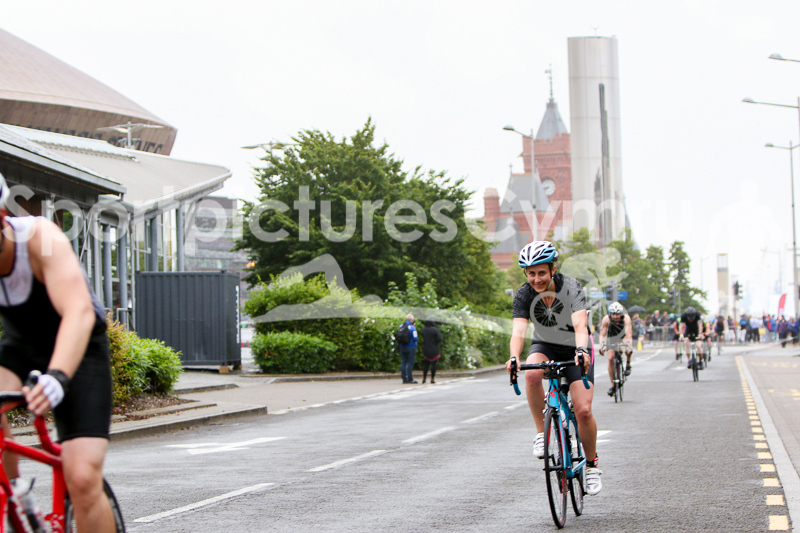 Here, you will find all the pictures from 8:40 onwards. 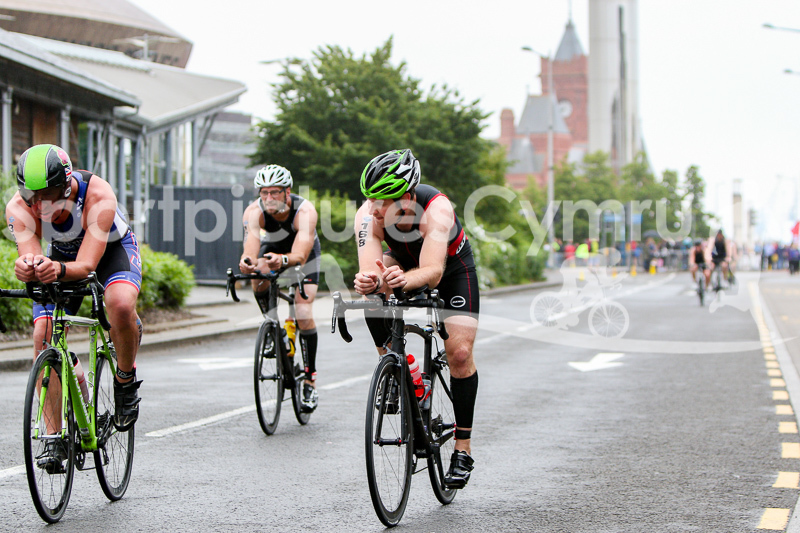 We are unable to tag the pictures as we cannot see your race number...sorry!